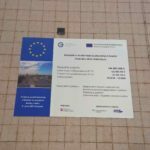 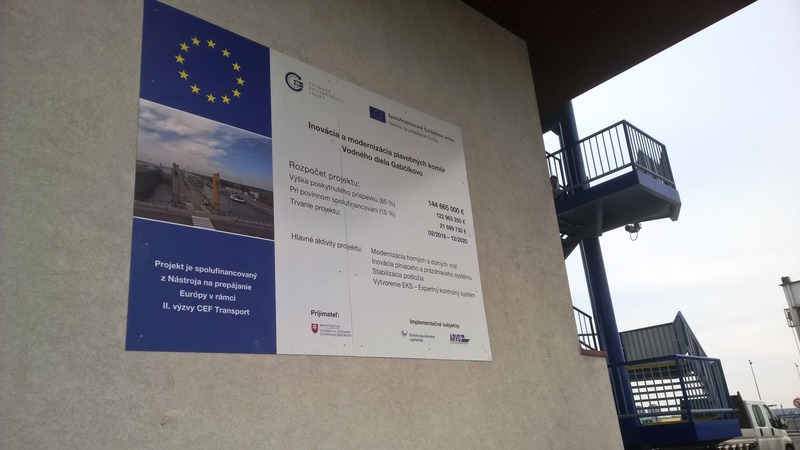 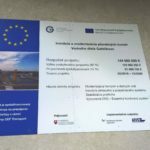 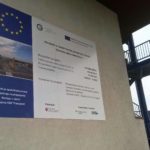 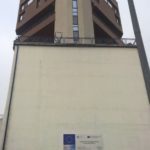 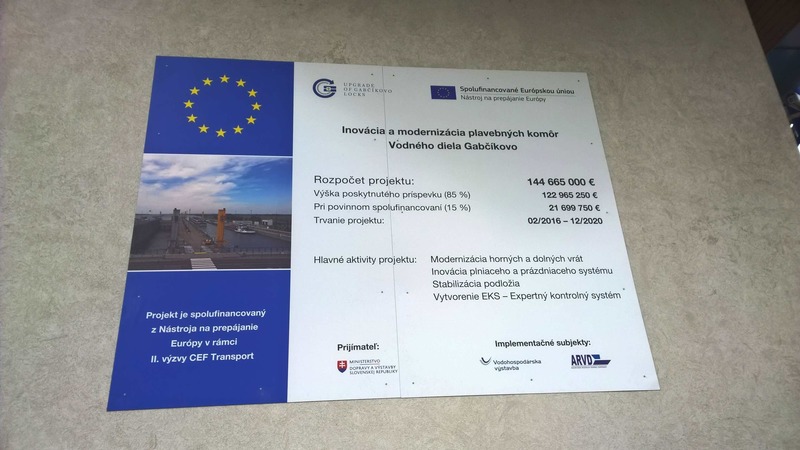 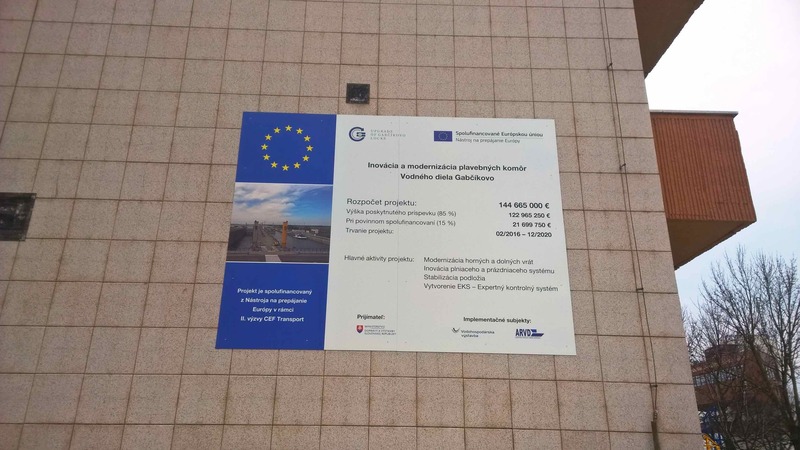 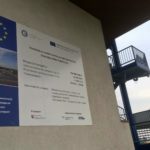 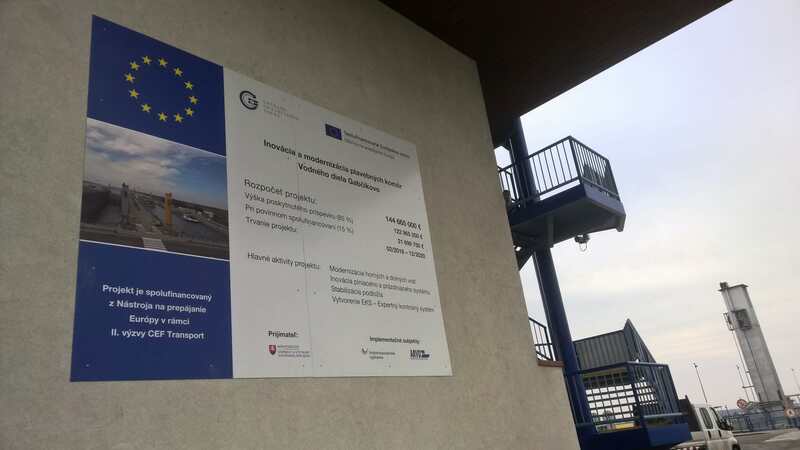 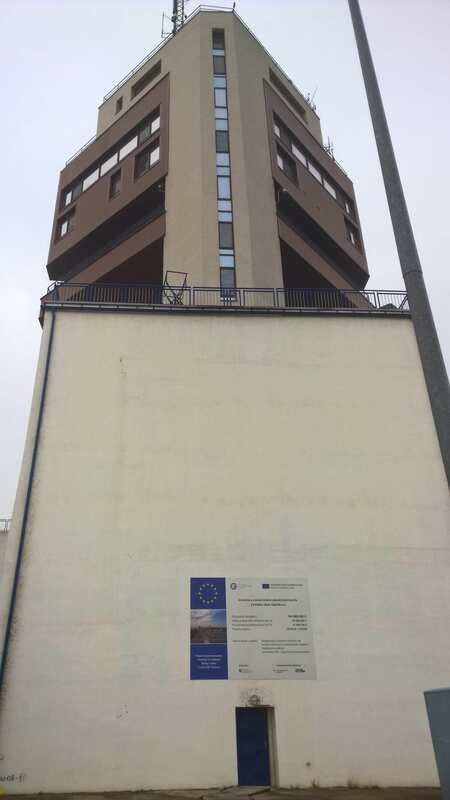 At the beginning of the year 2018, billboards for the project Upgrede of Gabčíkovo locks were installed on the Gabčíkovo Dem. 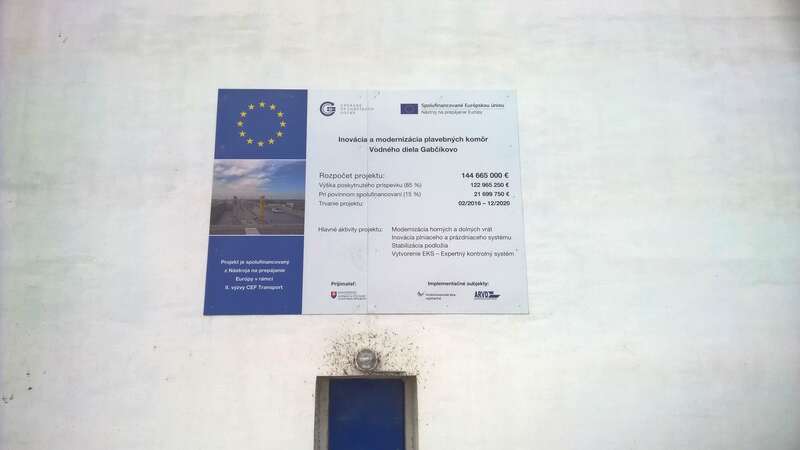 These billboards were placed in three places within the area, where they should attract attention not only to the visitors of the area but also to the crew of the ships, passing through the Gabčíkovo dem. 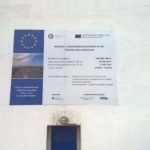 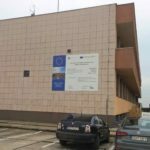 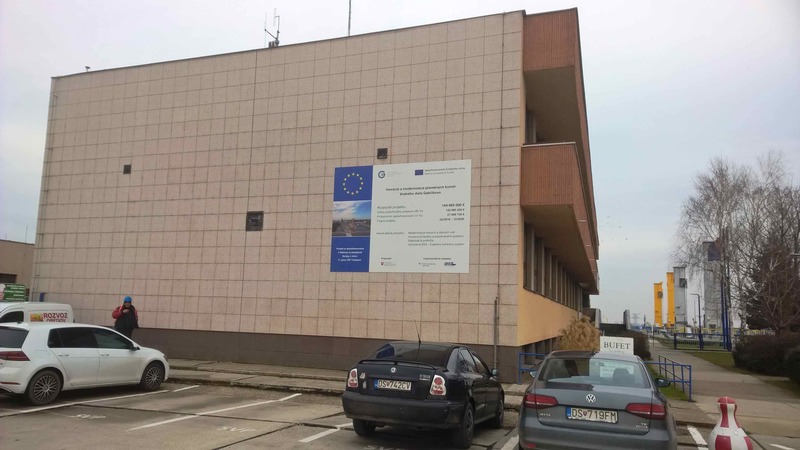 These billboards inform about the project, which aims at the comprehensive innovation and modernization of both chambers. 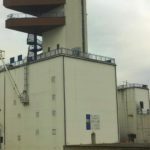 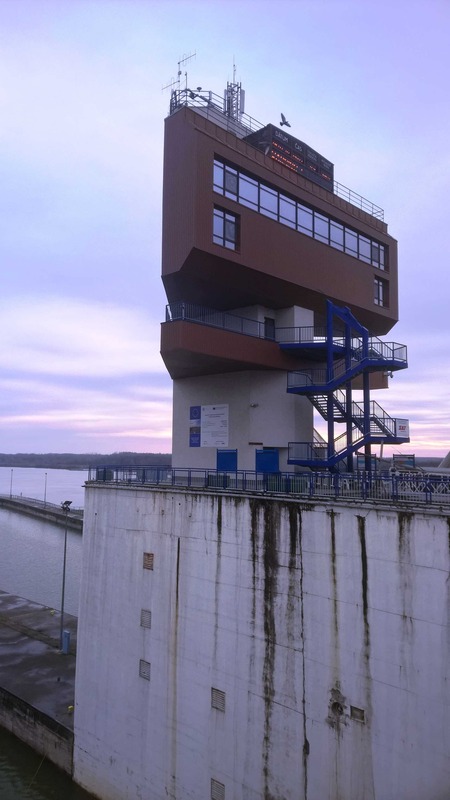 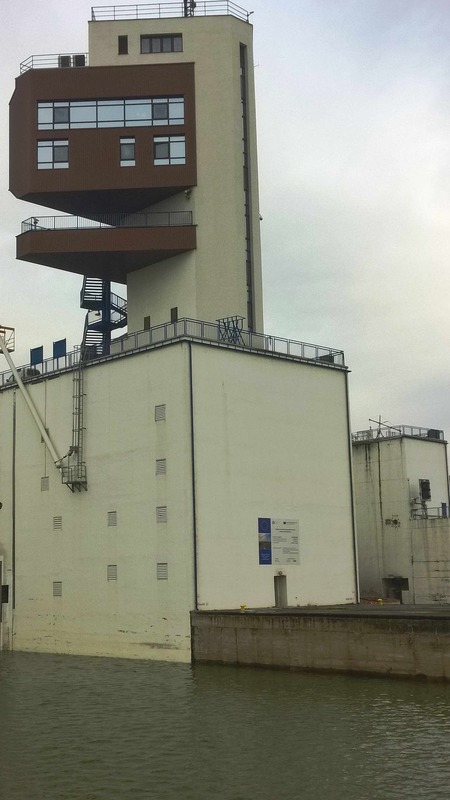 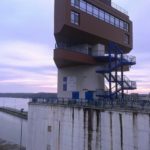 Consequently, after the completion of the project, the Gabčíkovo dem will be able to provide continuous and stable navigation conditions and ensure safe passage through the navigation chambers.